Assembled by the Practitioner Architect Team of Kevin Behr, Karen Ferris, Lou Hunnebeck, Stuart Rance, Barclay Rae and Paul Wilkinson, a team of renowned ITSM experts under the guidance of AXELOS’ Kaimar Karu, ITIL Practitioner Guidance concludes with a practical toolkit containing templates, worksheets and assessments that will help ITSM professionals to improve the value of the service they provide to their customers.  Note: The ITIL Practitioner class and exam are heavily based upon this book and this is the only book you can use for the open book exam. 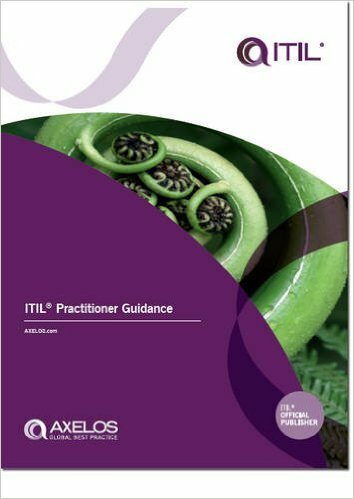 IMPORTANT: Do not write in or take notes in the ITIL Practitioner Guidance book if you plan on using it for the open book exam. If the book has been written in, PeopleCert will disallow its use for the exam.